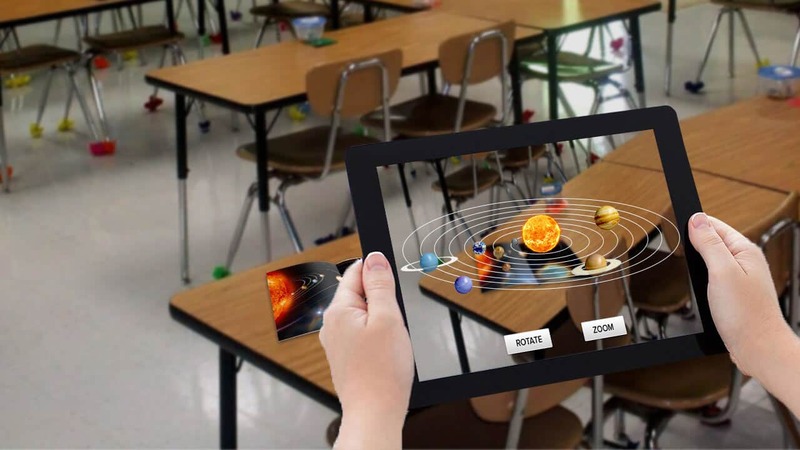 There are several sectors which are benefitting with the help of virtual reality. 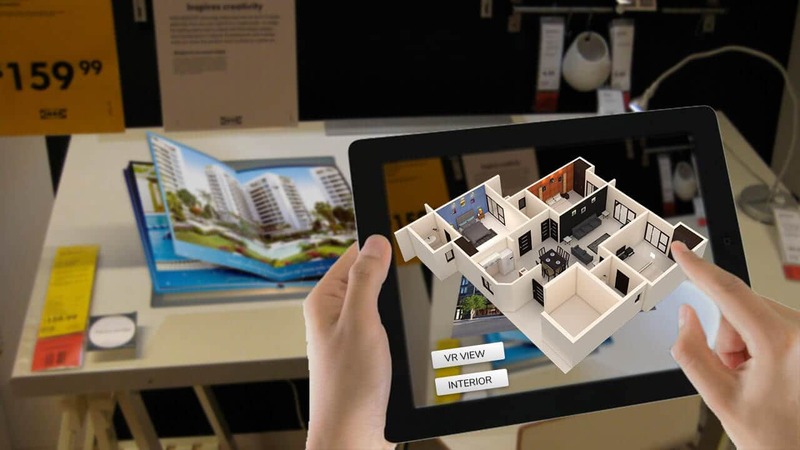 Virtual reality is revolutionizing the sector of manufacturing and is making its impact in the field of association, marketing, and interior design. 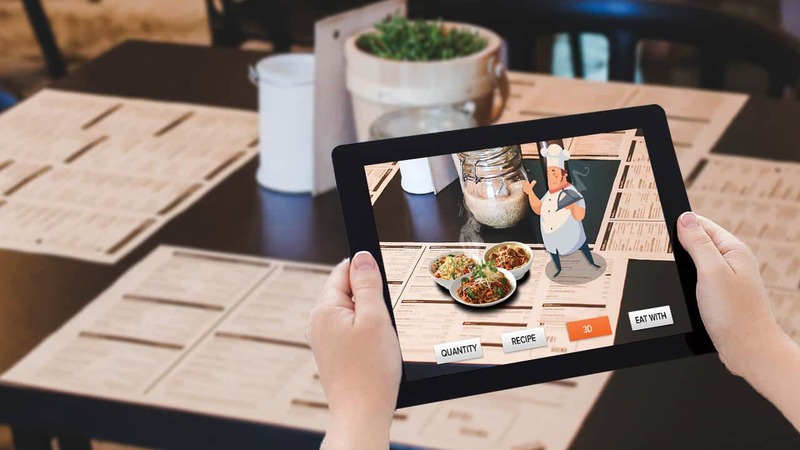 Since then, virtual reality has been nurtured a lot by efforts of different people and companies and thus more application of this marvelous technology has surfaced. 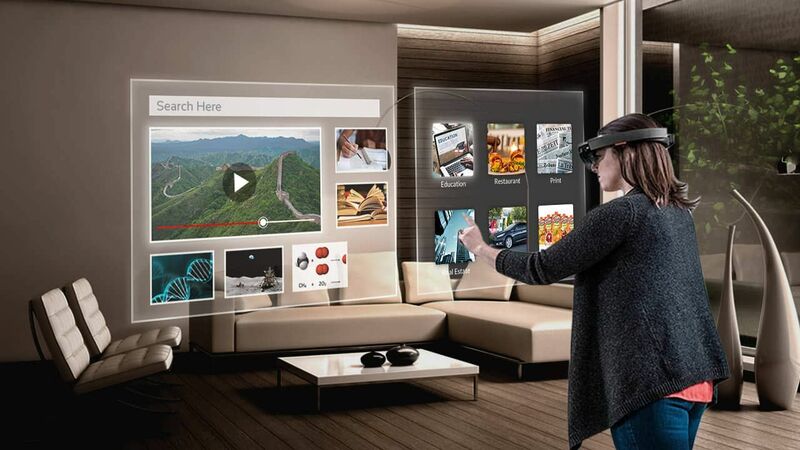 With the production of more consumer-friendly headsets, it has become insanely comfortable and affordable to use VR headsets to submerge in a virtual environment and interact with digital objects. 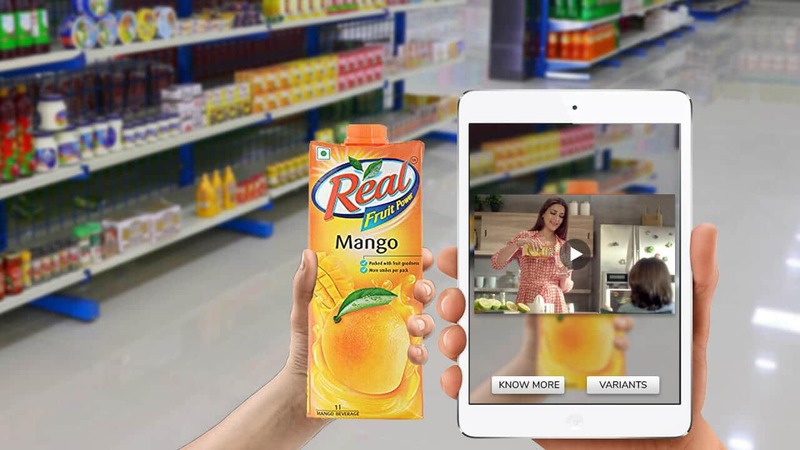 Yeppar has itself made some groundbreaking improvements in the field of virtual reality. With its inventive approach and creativity, it has developed new use cases of this marvelous technology. 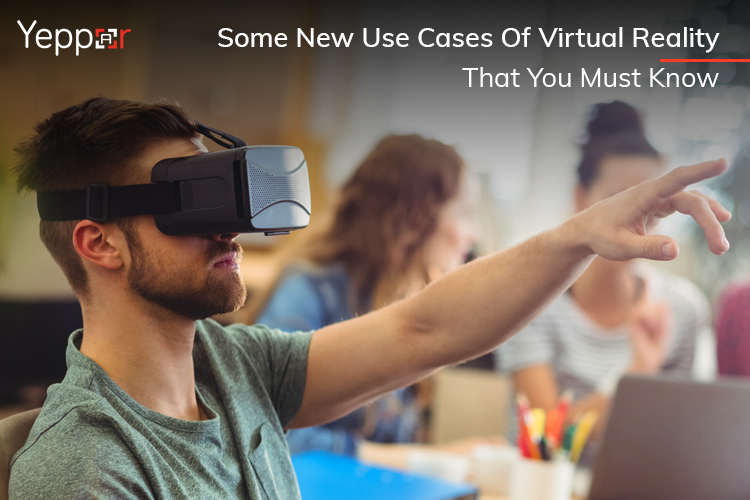 In this blog, we will consider some more use cases of virtual reality. But before that, please make sure that you are well versed with different terminologies and concepts of virtual reality. You can find a complete guide explaining different concepts of virtual reality in the link. Make sure to go through the link to gain an advanced understanding and come back again to read further. 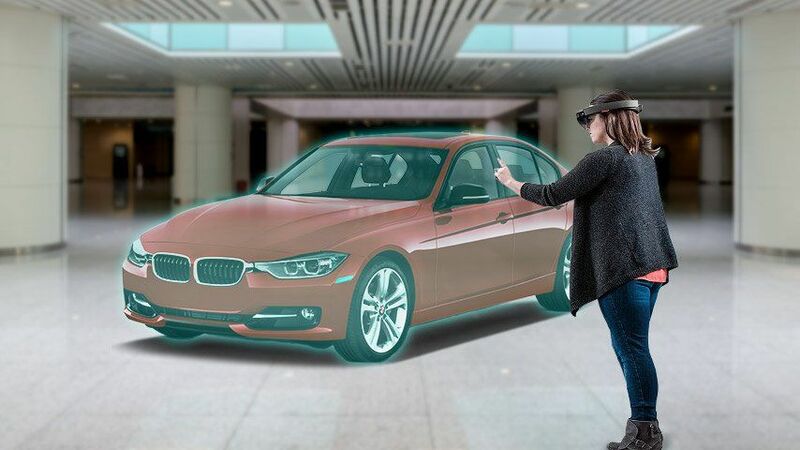 In order to produce more efficient and techno-savvy car various automobile industries are utilizing VR technologies. Using virtual reality an automobile industry can easily explore the design of the vehicle. Since all the drawings will be digital it will be easier for a person to make modifications in them. Thus, it will reduce the cost and time related to making new designs again and again. Also, virtual reality will also make it easier for the dealer to showcase more vehicles at once. 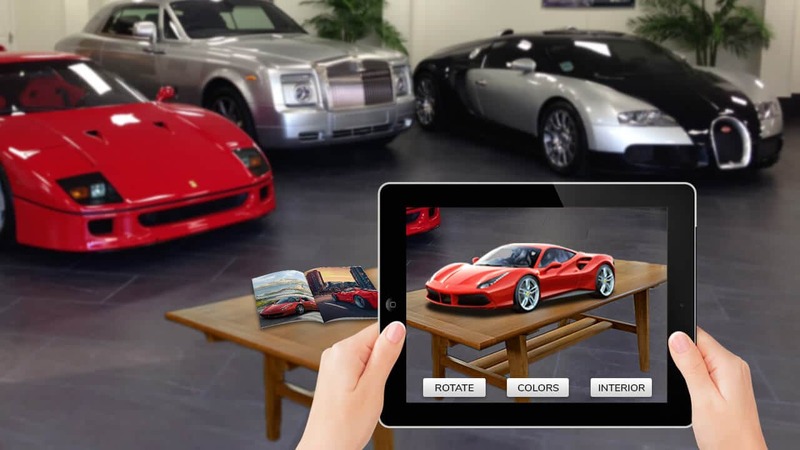 In a virtual showroom, a buyer can easily see all vehicles from inside and outside in a 3D environment. Applications of virtual reality are not only limited to vehicles running on roads. VR is also enhancing aviation industries. Virtual reality in aviation is enhancing the experience of a passenger in terms of in-flight entertainment. VR also acts as a perfect platform to train pilots and other crew members. The components of an airplane are complex and expensive. It consumes a lot of time to create a part of an aircraft. A small error can, therefore, cost a fortune in building components. Virtual reality comes in handy when it comes to detecting errors in a component. A digital illustration of a real part helps a person to analyze and test them in a virtual environment. This reduces the risk of component breakdown and helps in reducing the cost associated with building them. 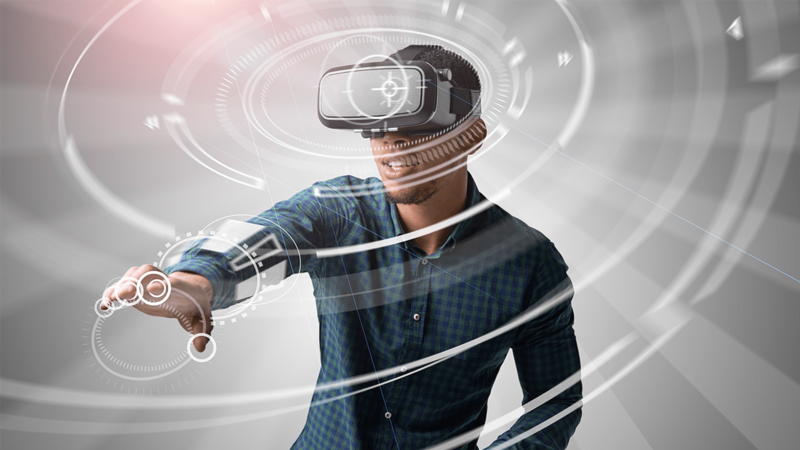 Virtual reality allows a person to completely immerse in a virtual environment, see the visual representation of a location, and interact with its surroundings. 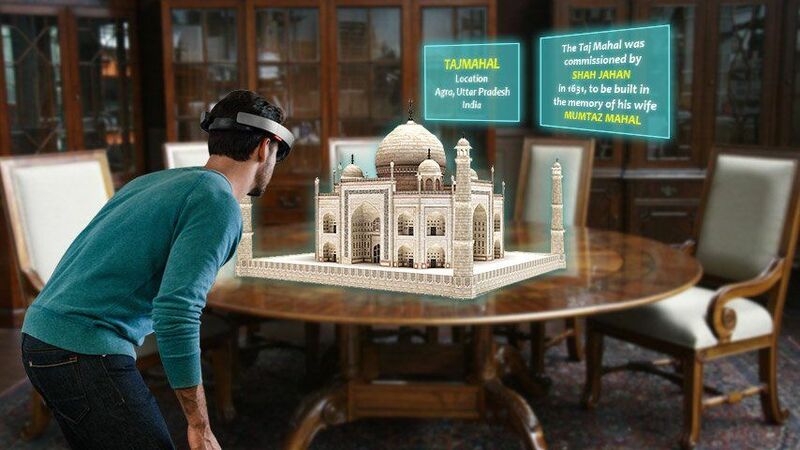 These properties of virtual reality make it ideal for travel and tourism sector. A user can visit a tourist spot conveniently and comfortably from his home without investing too much money. It will offer the travel agencies a chance to entice more tourists towards their services by letting them take a virtual tour before they actually travel to that spot. NASA is already using virtual reality for its research. By compiling more than 2,00,000 photos of Mars sent by its rover named Curiosity, they prepared a virtual environment that is helping their scientist to gather data about the red planet. It has now also made this experience available for the public. People can view and experience the outer terrestrial planets and take a walk on Mars in their living rooms. This is just one of the few applications of virtual reality in the space sector. Space-related projects are quite expensive and the equipment used in them requires high maintenance. 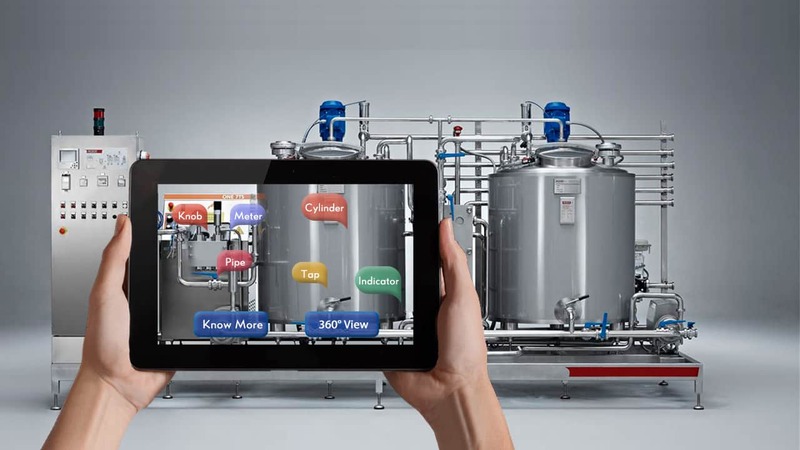 Using VR simulations, the cost associated with prototyping and testing can be reduced. The biggest advantage of virtual reality is that it allows a person to immerse in a digital yet safe environment. Therefore, VR acts as an ideal application for the defense forces to train their cadets and military personnel to gain experience of life-threatening situations from the safety of a training room. By running battle simulations in a VR environment a cadet can easily learn special skills like situational awareness, navigation first-aid treatment, and front-line triage that he’ll need to survive during a gruesome mission and successfully complete it. Using a VR environment a cadet can learn all these skills in a safe environment before even stepping into a real battle. 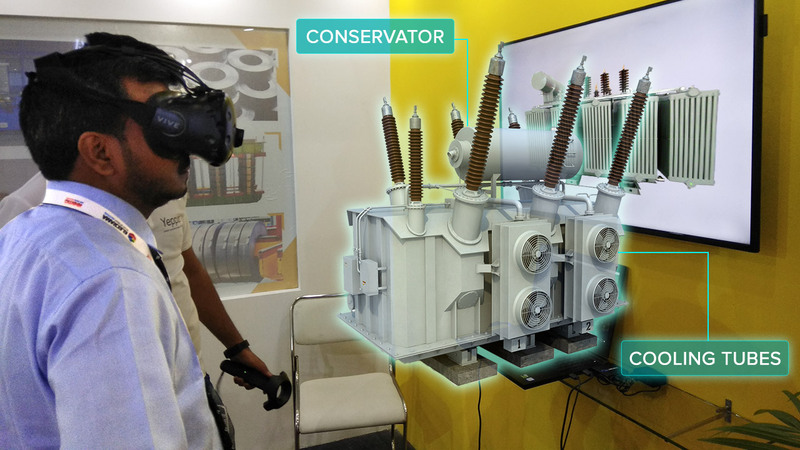 Every sector is now benefitting from technologies like virtual reality, mixed reality, and augmented reality. Its versatility in multiple industries cannot be denied. As the technology will grow, more application for virtual reality will emerge. 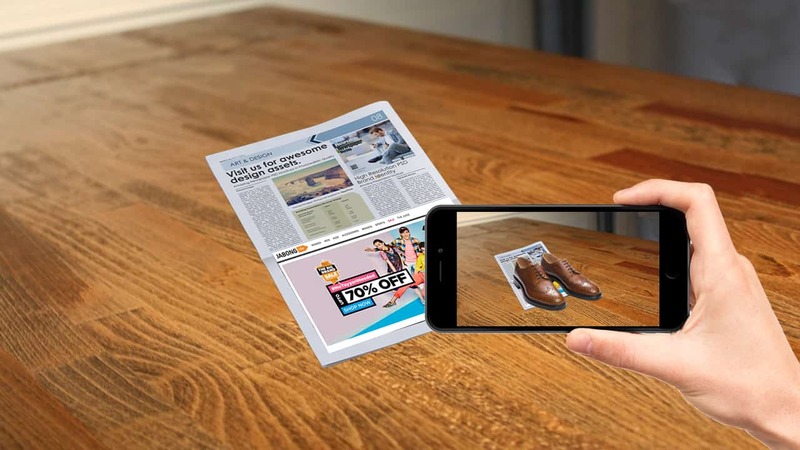 In the next consecutive blogs, we will discuss virtual reality’s application in different sectors in detail.